All women are warmly welcomed and encouraged to get to know the group! 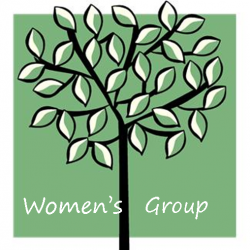 The Women of Unity South meet monthly to support one another, share with one another, and learn and grow together in a variety of ways. They bring in speakers, personally share their individual areas of knowledge, and occasionally plan special events. Periodically, the women have an off-site spiritual retreat.  The group continues meeting on the 3rd Saturday, 9:30-11:30 a.m. at Unity South Church. All women are welcome to join us! We look forward to seeing you.